Lara trained at Birmingham School of Acting. 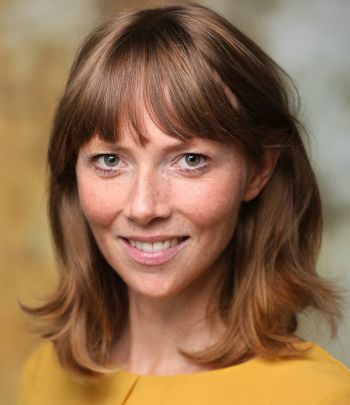 Her television credits include Wire in The Blood - ITV1, Pappys Fun Club - Channel 4 and recently The Tunnel - Sky Atlantic. A career highlight was starring in the Bombardier campaign with her idol, the late great Rik Mayall. Theatre roles include Nora in a nationwide tour of A Doll's House and Hetty in Nutkhut's critically acclaimed show 'Dr Blighty' at the Brighton Festival.